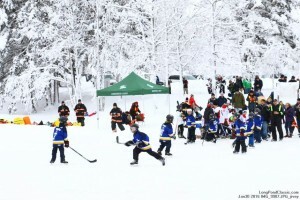 Thank you to all of you how came out to play on home ice…The Original Home Ice – on Long Pond! 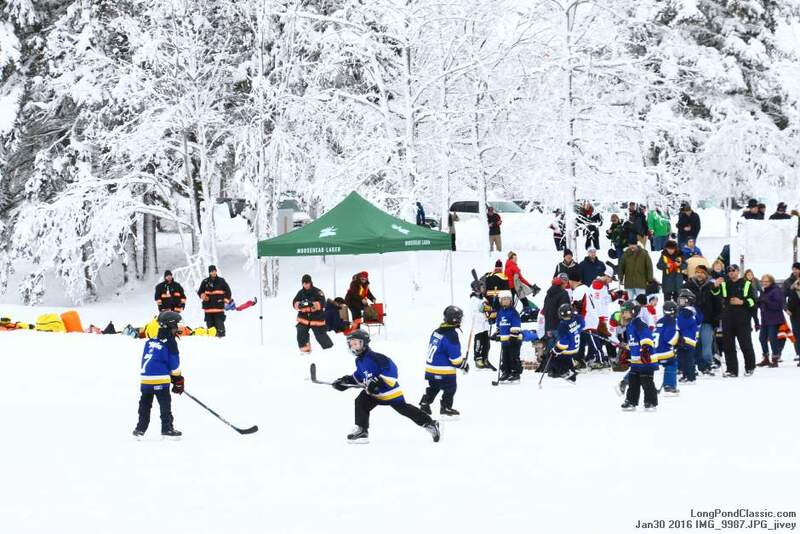 Thank you to all our sponsors and supporters at this year’s Long Pond Classic 2019! It was a great success and we particularly want to thank the NHL Legends of Hockey and the teams who came out to play with them. Interview with Ron Duguay at the 2018 Long Pond Classic. Two hundred years later, hockey is more than Canada’s national winter sport – it’s our national passion. This January, you can help us in our continuing efforts to preserve the history of our incredible sport. On January 25th, 26th and 27th 2019 players will gather as they did for the inaugural tournament in 2012. 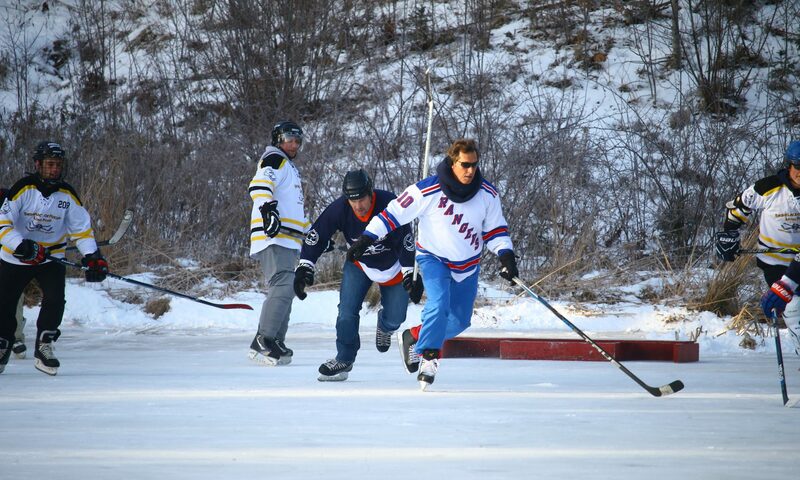 They will don custom, vintage-inspired jerseys of the original teams and make the historic trek to Long Pond to play the historic game of shinny on Long Pond, the cradle of hockey in Windsor Nova Scotia the Birthplace of Hockey.